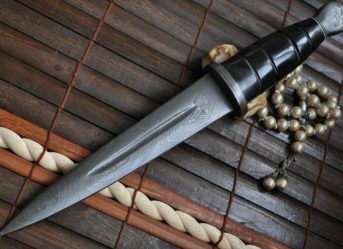 Knives and daggers have been a part of cultures and histories all throughout the world. They have always found a mention in our literature,cinema and art. Remember the famous ‘dagger scene’ of Shakespeare’s Macbeth! 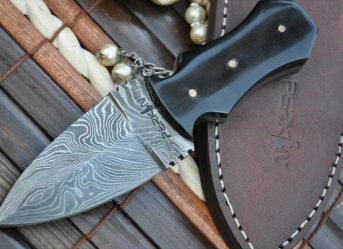 From being the first ever tools built by the early age man to becoming artistic collections today and being constantly used in our daily lives, for centuries knives and daggers have been a part of our lives. 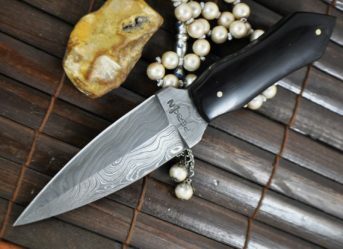 In all this time, various techniques, designs and materials have been discovered that are used in making knives and daggers. Some are artistic, collective pieces having beautiful carvings while others are meant for daily use. 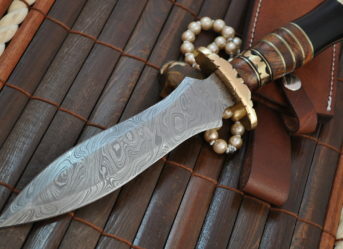 Daggers are a form of knife that are usually used as weapons. They have a very sharp point towards the end with two or more sharp edges making it suitable for a thrusting or stabbing weapon. 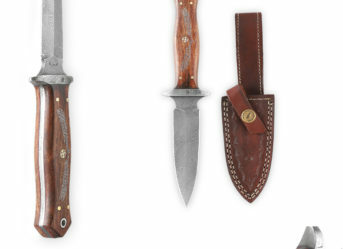 Daggers can be scene in movies and in text used for criminal activities but that is one of the uses of these tools. The distinctive shape and their historic mentions in many cultures have made them iconic and an interesting piece of art. They are also adorned in many rituals by many religions. In many cultures, they are not just a symbol of weapon or a tool, but also a potent badge of manhood and strength. 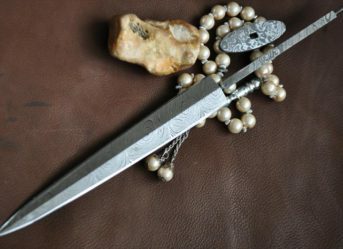 Daggers have been a part of our lives n various forms and designs all along. 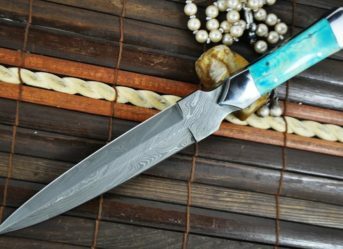 As mentioned earlier, daggers are a double edged knife with a pointed end majorly used for close combat or confrontations. They are generally used as a weapon but not always. They have a sharp tip with a narrow blade that is sharp on both edges. 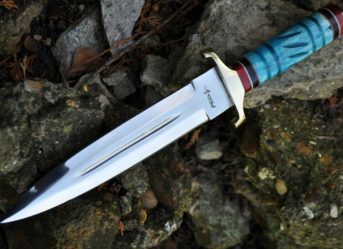 The major difference between a knife and a dagger is that from the edges towards the pointed end, the daggers are symmetrical. They also have a central groove towards the end of the blade to facilitate their handling. 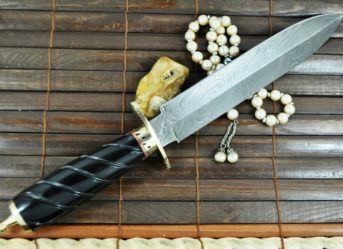 Daggers are not just used in combats or criminal confrontations but also are a symbol of manhood or a person’s status in many cultures and are adorned in rituals in others.